Disney Hyperion, the American publisher of W.A.R.P: The Reluctant Assassin by Eoin Colfer, has released a detailed live-action trailer of the said book. From CIA to time-travelling machine, Eoin Colfer has crafted yet another exciting series that may match the fame Artemis Fowl series have had. 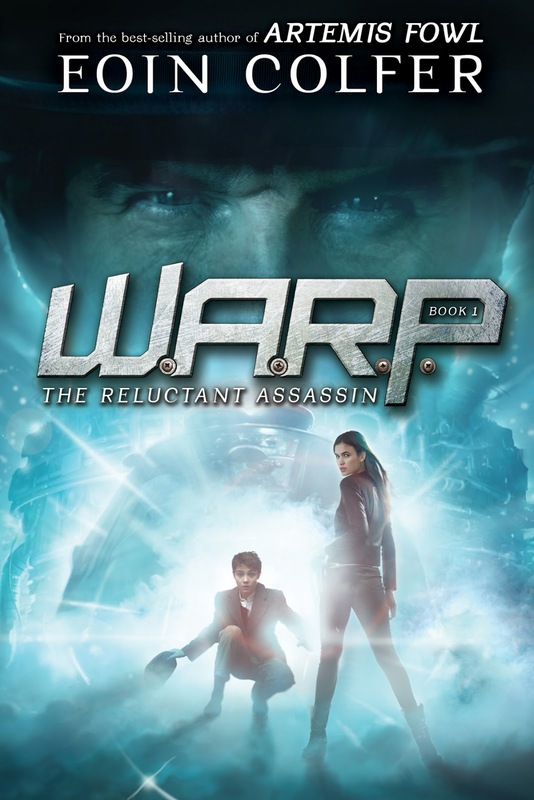 The book is out today, May 7, 2013, and you can now buy a copy of W.A.R.P: The Reluctant Assassin at Amazon.